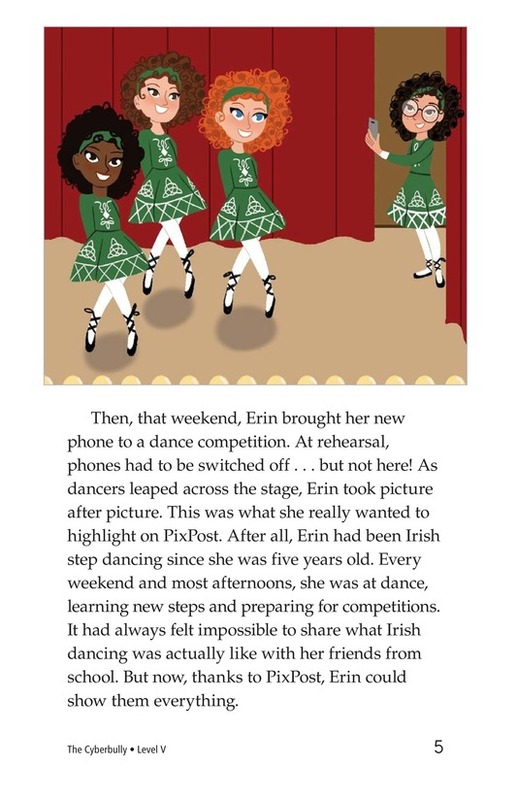 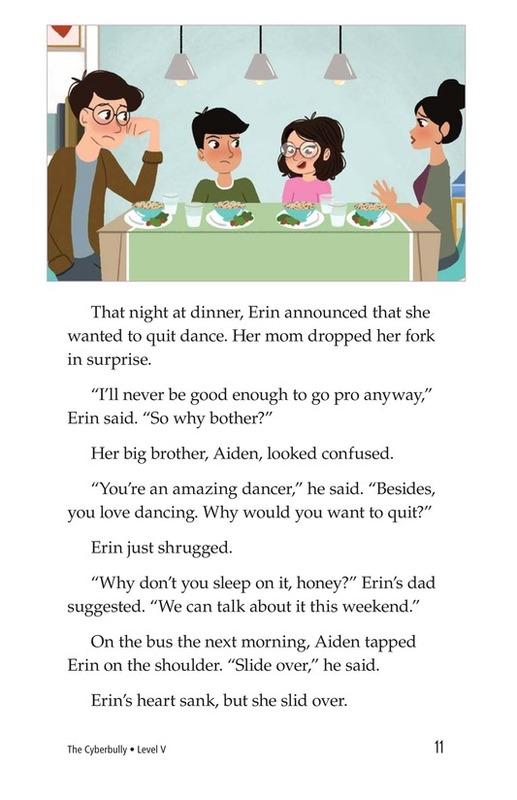 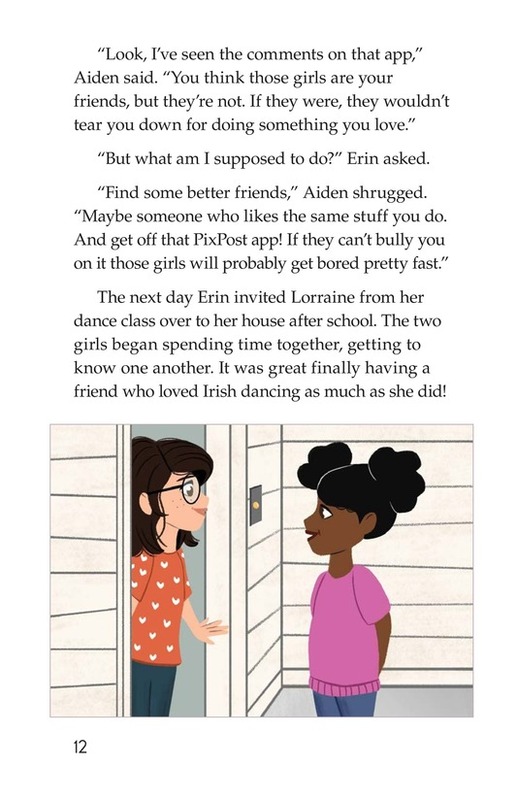 When Erin's mom finally allows her to have a cell phone, she can't wait to share her love of dance through social media. 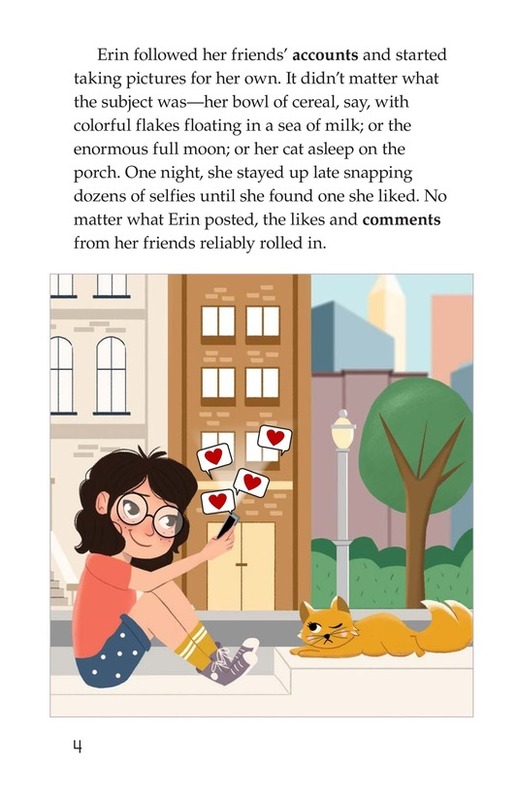 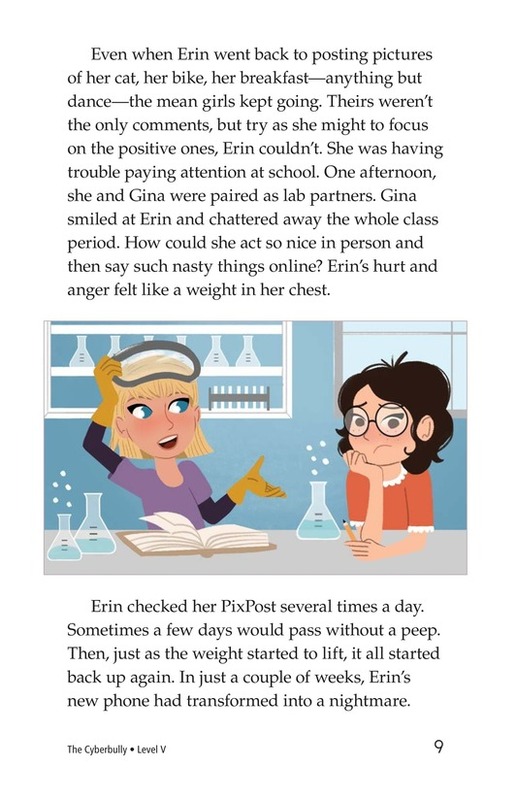 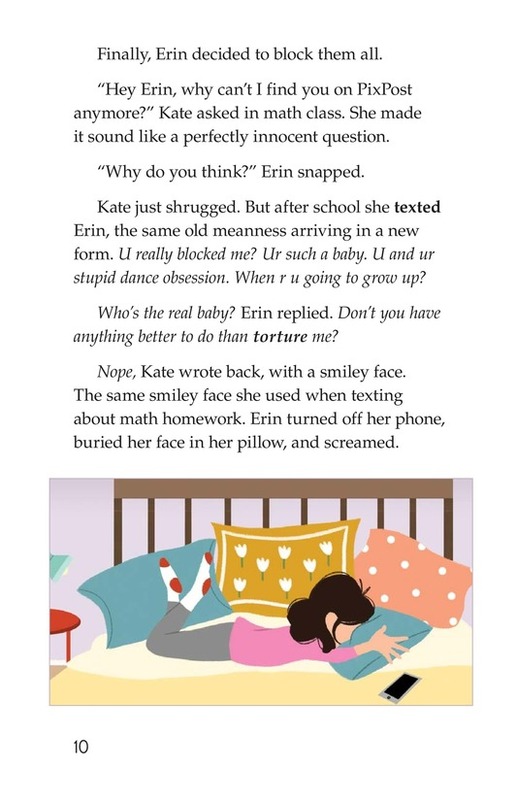 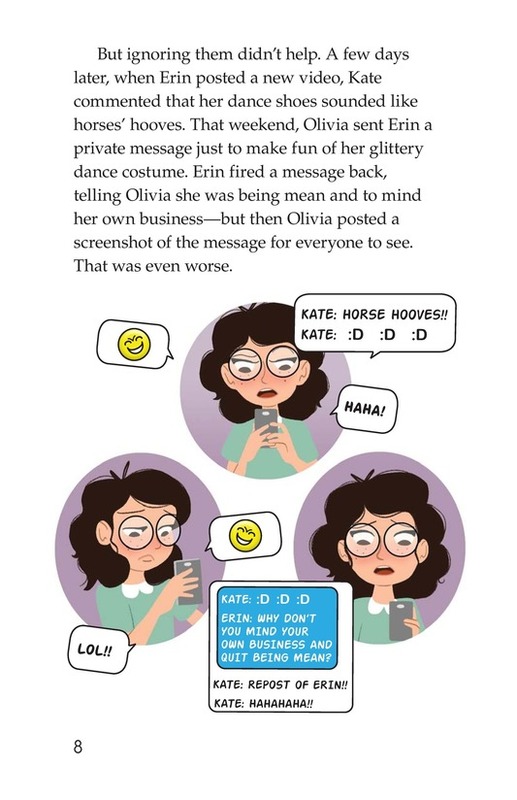 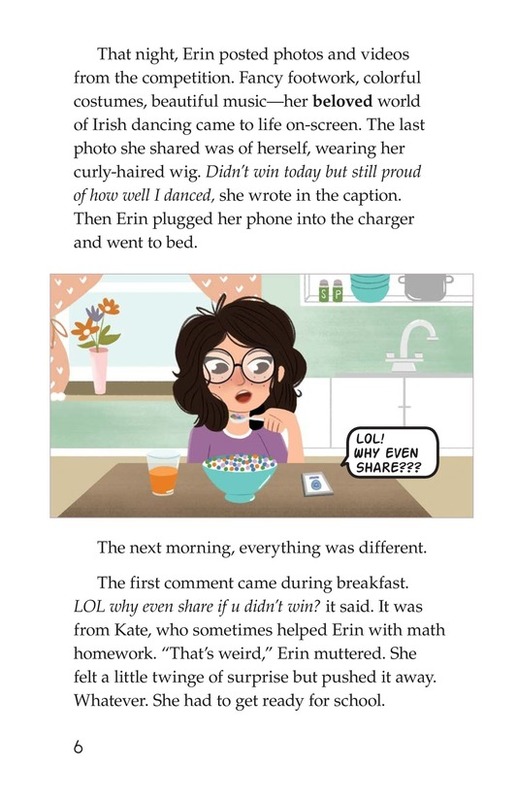 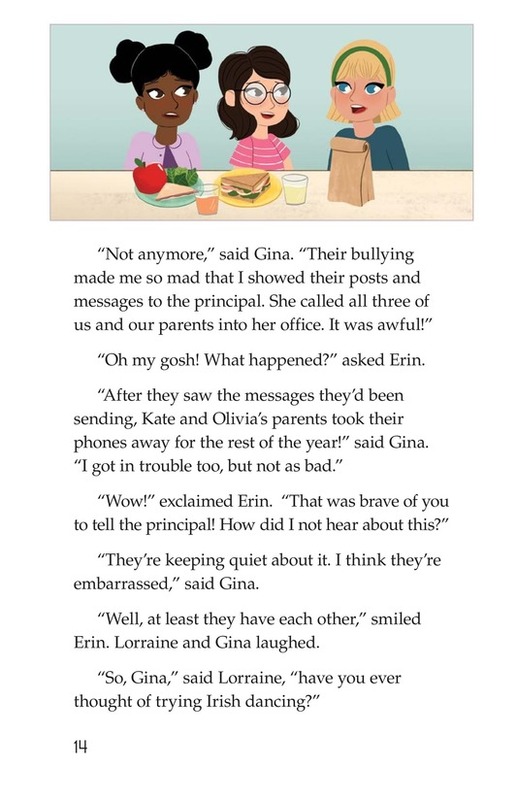 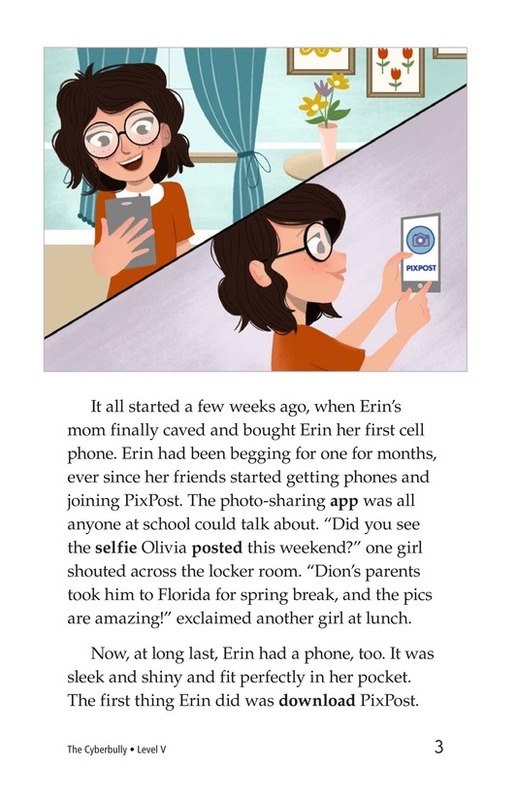 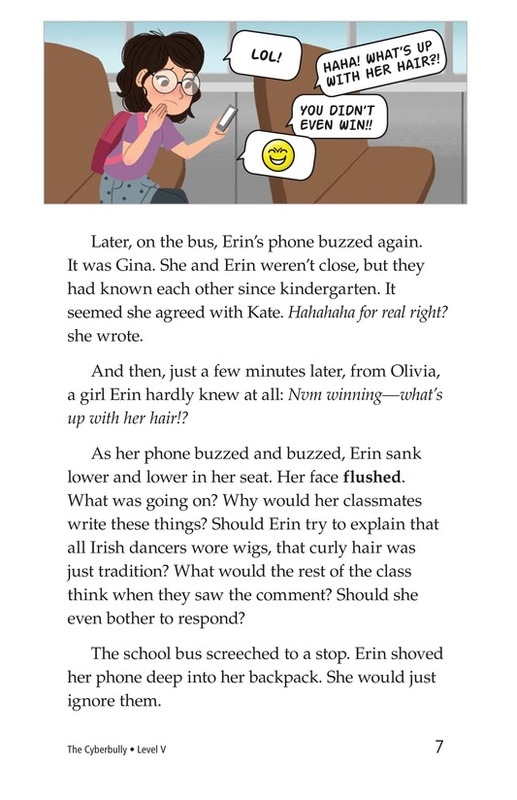 Unfortunately, Erin's posts are met with unkind comments from other girls at her school, and Erin finds herself the victim of cyberbullying. 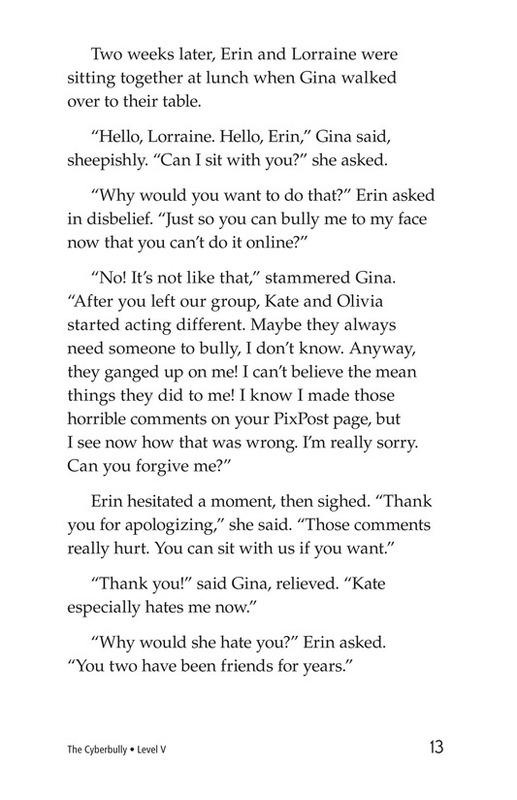 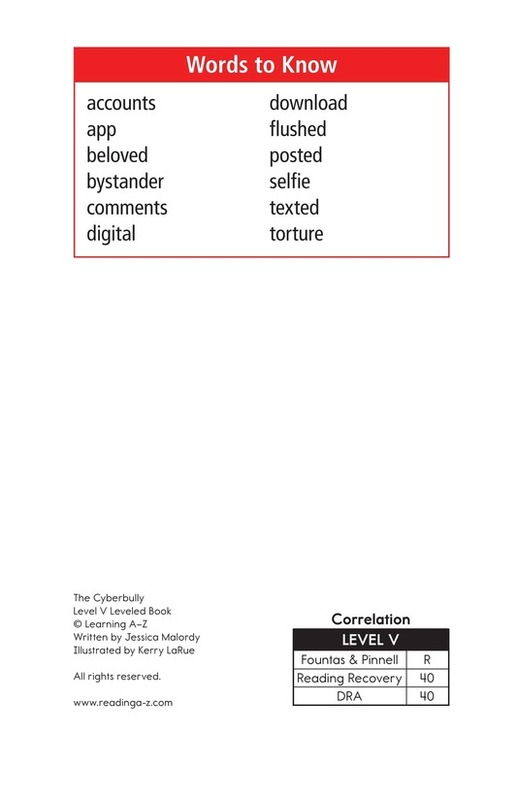 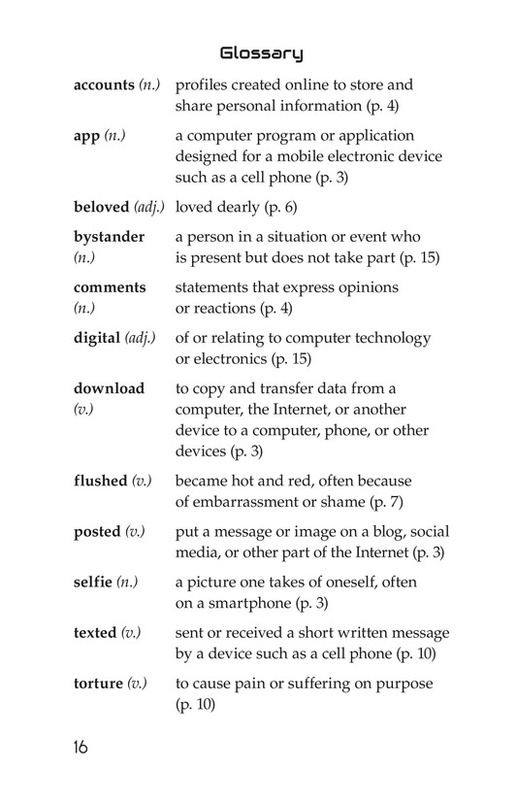 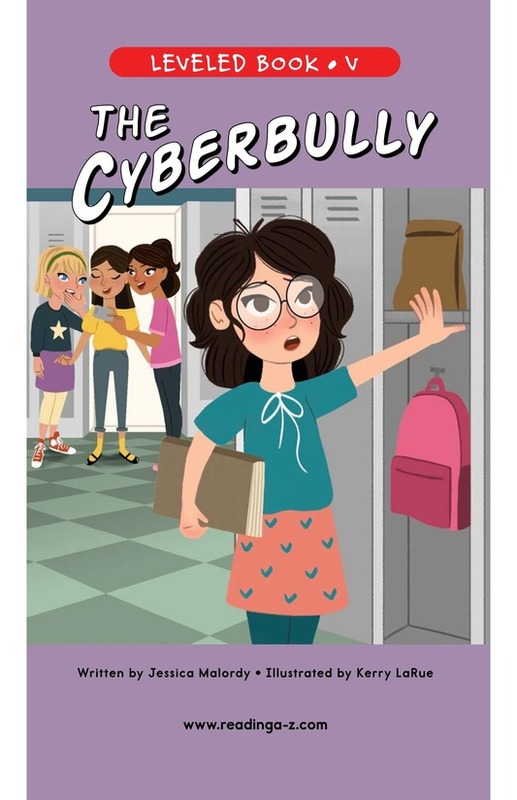 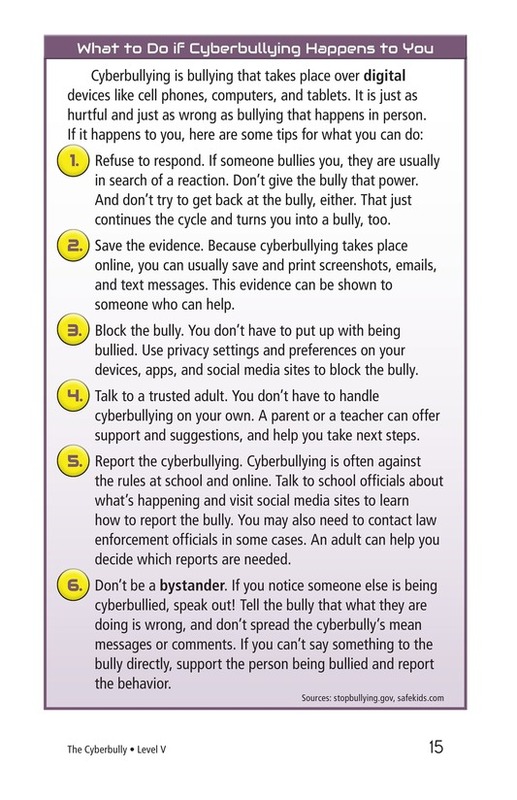 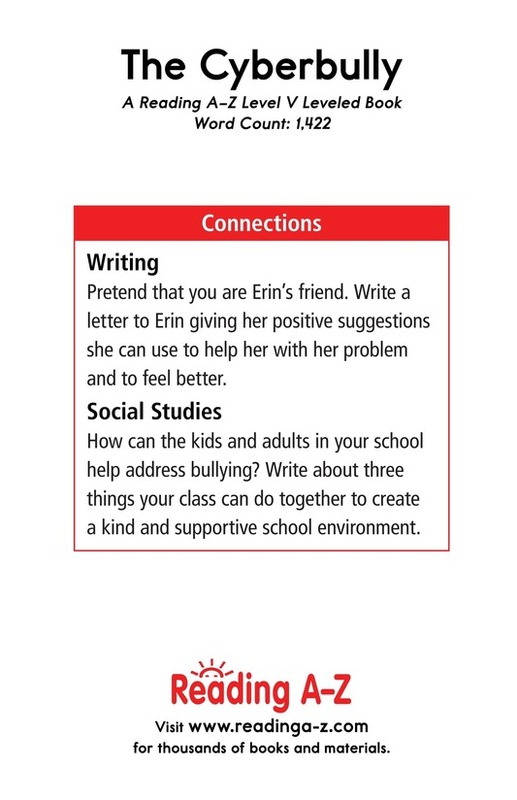 The Cyberbully addresses the ever-increasing problem of online bullying and helps readers ask and answer important questions about how to address cyberbullying. 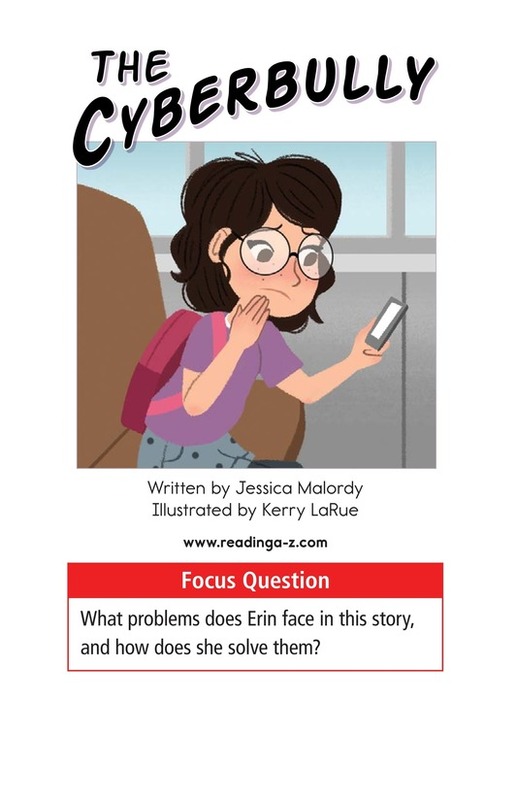 The story can also be used to teach students how to identify problems and solutions.